All the little birdies go: tweet tweet! 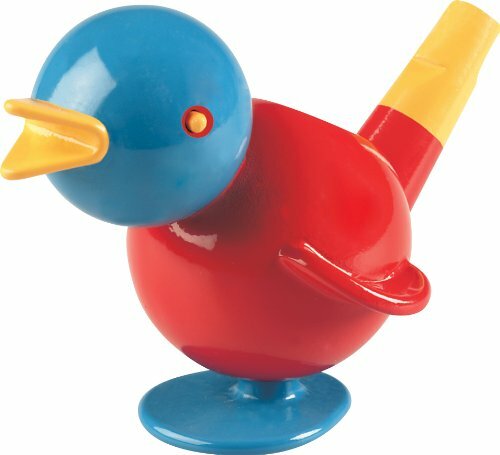 Kiddos learn cause and effect when they blow into the Ambi® Chirpy Bird Whistle from Galt® to make a whistle sound, then fill the body with bath water and hear the whistle change to the chirping of a birdie. With 175 years experience in toys and education, Galt® knows a thing or two about designing toys to encourage children to learn through play...and also have fun!